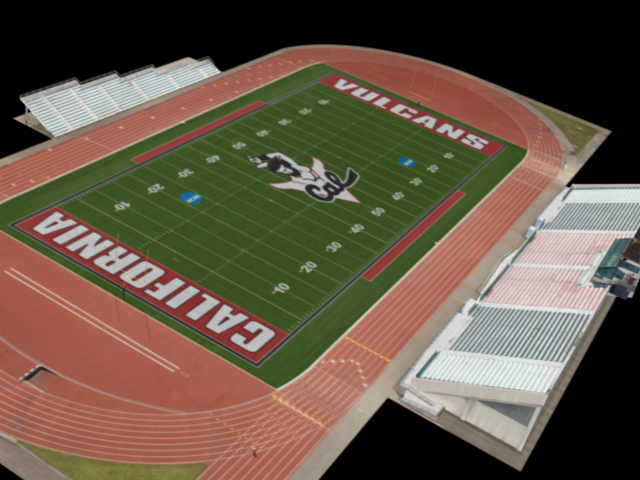 Extended aerial flyover for Cal U’s Adamson Stadium, striking a balance between realism and a cost-effective execution. 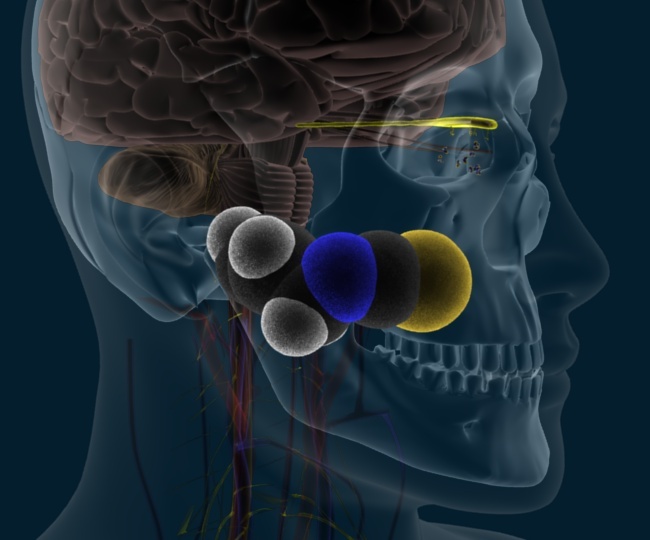 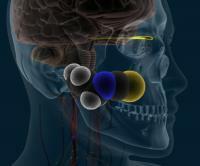 Three short medical-viz style segments produced for On-Networks show Food Science. 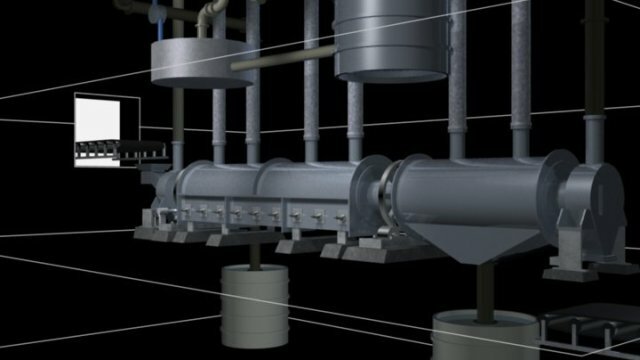 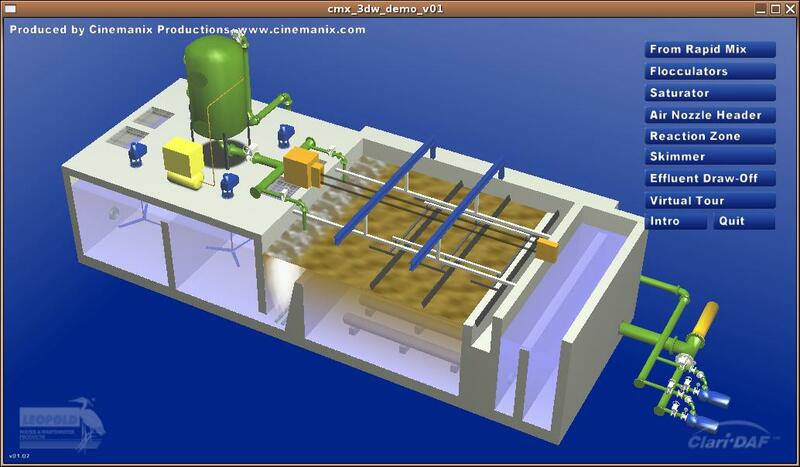 This industrial process animation visually describes the CresTechnologies unique method of coal purification, and the resulting financial and environmental benefits, at a high level.